This is an officially licensed Major League Baseball patch. 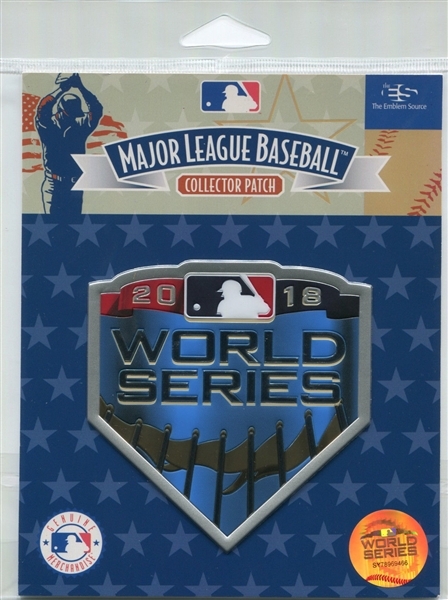 This is a collectible patch. It is not intended to be sewn on apparel.